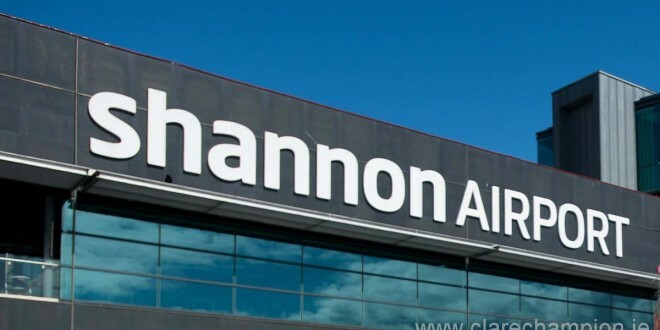 SHANNON Gardai are investigating following the emergency landing of a Turkish airlines flight at the airport, which was en route from Houston to Istanbul. Its being reported that a piece of paper with the word bomb written on it was found in one of the toilets. The flight landed at around 11am this morning and all on board were taken from the aircraft, which was parked in an isolated part of the airport. Last November a New York-Istanbul Turkish Airlines flight was the subject of a bomb hoax, while there was another such incident affecting a Turkish flight from Istanbul to Basel in April.